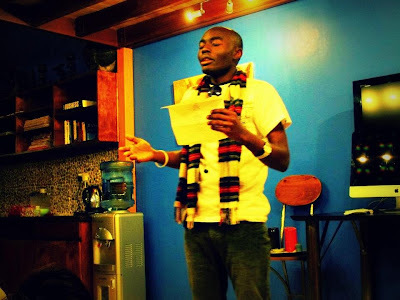 When I first pieced my first poem back in 2004, I didn’t know what plans poetry had for me. I was just expressing myself out of the pain I was going through. Now I fathom that pain is beautiful, and words are living things. 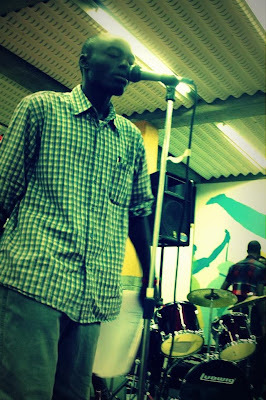 My first ever public poetry performance was at Pumwani Secondary School in the parade. I was there shaking, unsure whether the principal would stop me in the middle, and the seemingly blank faces staring at me were scary as if asking what time I’d be done with the crap I was talking up there. But I was surprised at the uproar applause I received immediately after my last line. It flew me to the air and back. And then I knew that I had something to give the world. Back then, I had this little book where I kept the clean edits of my work. My boys would borrow it to write letters to their girlfriends when they needed some sort of inspiration. I realized just how much I meant to them and how deeply they believed in me. I had no reason not to believe in myself. I’ve always been passionate about journalism. 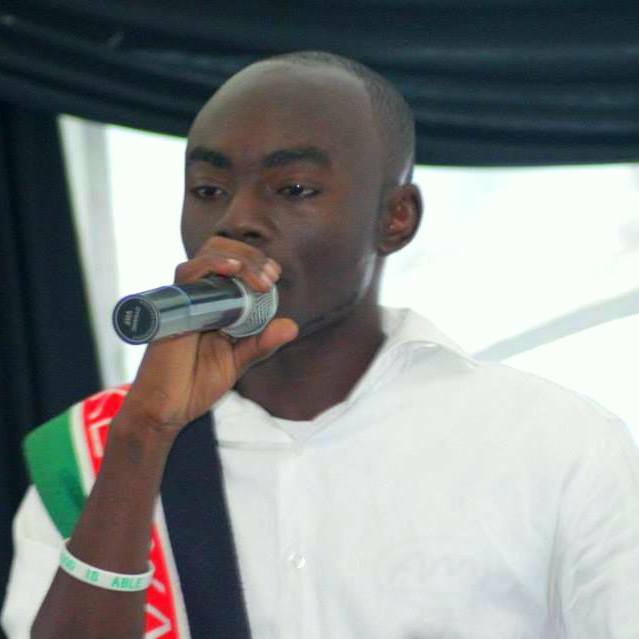 Being the secretary and News Editor of the Journalism Club at Pumwani opened me to many things, together with the fact that I was the Clubs and Societies Captain. I was trained for leadership. Growing up in a violent home, and being the first born, God must have known that I needed tough lessons that could man me up for the things He was preparing me. I’ve never really had a friend in my father and we don’t really get along to this day. How I wish that things were different. I went to Uganda for my A-Levels. It took me time to settle but thankfully we were many Kenyans in the school so I didn’t experience too much culture shock. I was 20, still struggling to master my art. I had a four quire book in which I wrote poems…most of them about love. It sure did make me a darling to many. People somehow thought I could make a good relationship counsellor and approached me for advice whenever they had issues with their boyfriends/girlfriends. And sometimes, it was just men trying to figure out how they could woo some girl. I actually think it’s more appropriate to call them boys. I was there. Not that I knew too much but I was just learning from them. Life has taught me that we should strive for wisdom and all other things will figure out themselves. God’s wisdom. So I found myself doing poems in the school parade there too, and also became the Editor-In-Chief of the News Agency Club. After completing my Form 6, I came back to Kenya in late 2009. I had dreamt to attend Daystar University since being a Form Two student at Pumwani. Having garnered a C stand in my KCSE, and being that I needed to have achieved a C+ to commence studying for a degree, I had to do a pre-university course which my parents could not afford, hence Uganda. I stayed at home for the whole of 2010. A year I really wasted because there was nothing meaningful I did with my life. Yes, I did write poems, but it ended there. My parents were trying to look for ways to get me to Daystar but money was still a problem and I was reluctant of joining a different university. So for one of the few times I have witnessed, my father did actually try to give me the best he could, and by making my dream come true, looking for money and taking me to Daystar in January, 2011. I will forever remain grateful for the heart he put at that. But reality dawned on me even before the end of my first semester. Dad just couldn’t put up with my fees. I did not even sit for the end of semester exams. My head really begun thinking that I should do something with my life. 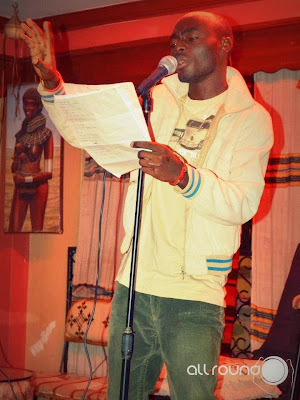 February 25th, 2011, I did my first ever poetry performance in Nairobi at the Hilton. That marked the beginning of very many things. There used to be a poetry event at Club Heartz (I’ve forgotten what it’s called now) called A Word And A Mic, ran by one Njeri Kanyara and Viona Wamuyu. Those two gave me my first poetry home. Back then, Kenyan Poets Lounge was so young we hadn’t even figured out with Chris Mukasa how far we wanted to take it….or at least I hadn’t. And then I met Poetry Spot the same year. By that time, my name was on the lips of a few people. But it is here that my star rose, especially after performing Where Are The Men! followed by Paint It! Stitch It!. 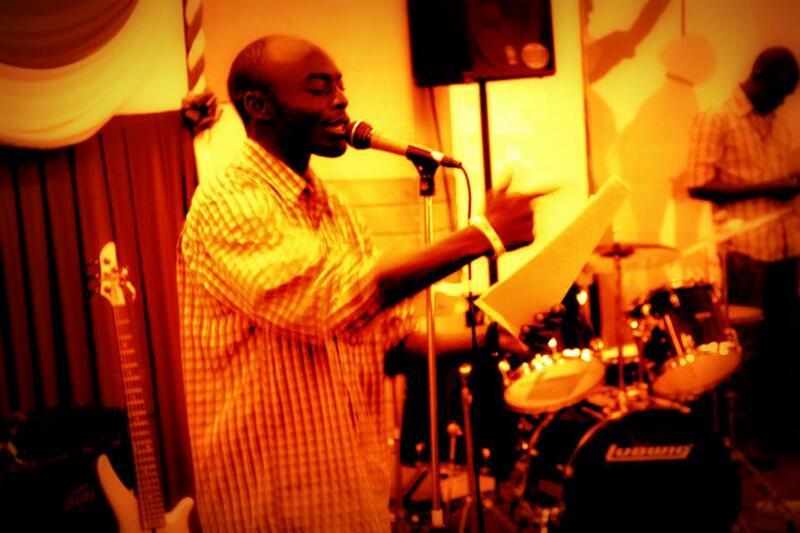 From then on, God took me to more places: Slam Africa, Ole Sereni, Serena Hotel, The Supreme Court and many others. Yes, I did perform before Chief Justice, Willy Mutunga, his deputy and a section of the Judiciary. That is perhaps the biggest place I’ve been to. But my poetry story is not about the three to five minutes I spend on stage. Neither is it ever about my name or how good I am with words. My life on stage is about heart, struggle, determination, hope, and conquering fear!! God has used my talent to teach me life, of things I wouldn’t know by sitting in a class. There are many people I meet who are unhappy with themselves because they know they are not doing the things that make them happy. I have been asked before if poetry pays. I never quite answer that question directly, but the truth is, yes, poetry pays me a lot. It pays me more than a banker gets paid for a year. How? I meet people who inspire my art. When I’m hurt, or happy, or troubled about something, poetry does it for me. I express myself in ways Mathematics cannot figure out, because poetry is limitless. It heals my heart. When you do things out of passion, God sends you the right people who show you where money will come from. If you have something you are passionate about, don’t give it second place in your life. And don’t do things for yourself once you have it all figured out, because we are never given talents to feed ourselves only, but to serve humanity. Passion Without Heart Is Dead!